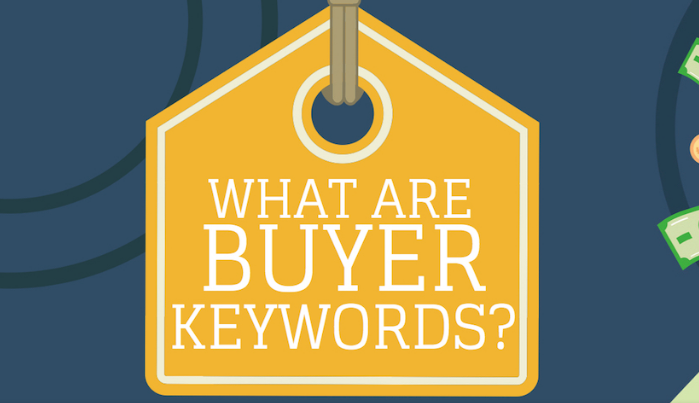 News & Views What Are Buyer Keywords? AdSupply Inc. wanted to pass along this good article. Not all keywords are created equal. What people type into search engines provides insight into their frame of mind at the time of search. From that, we can read into their intent. Read more of the original article here.